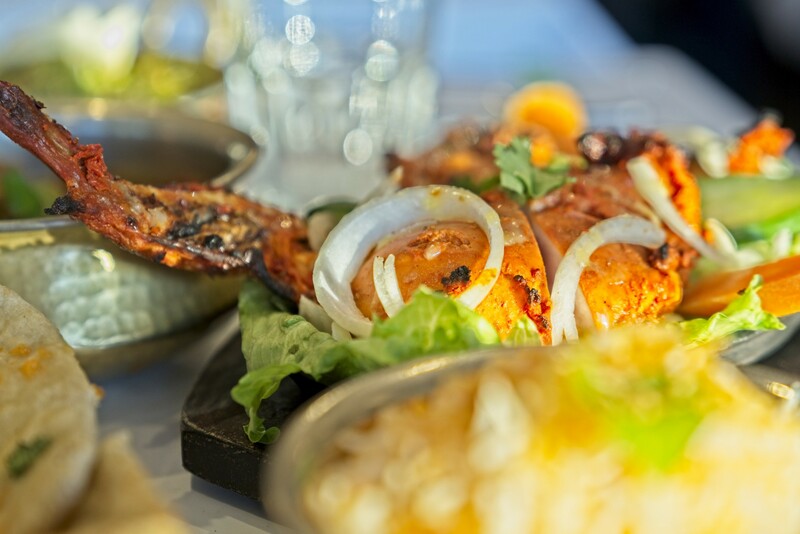 Mehek Indian Restaurant is the perfect takeaway solution for a night at home or to dine in at their welcoming restaurant. 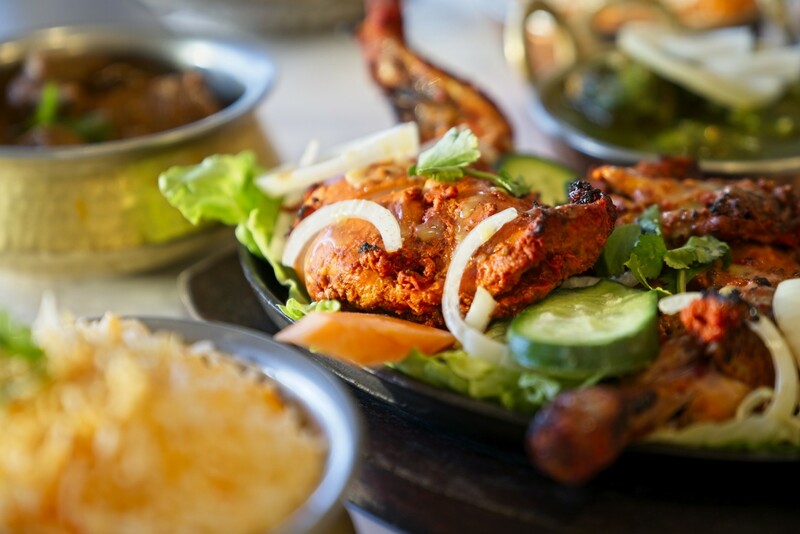 Entrees like the Tandoori Platter, Garlic Prawns and Chicken Pakora, are perfectly sized for sharing. 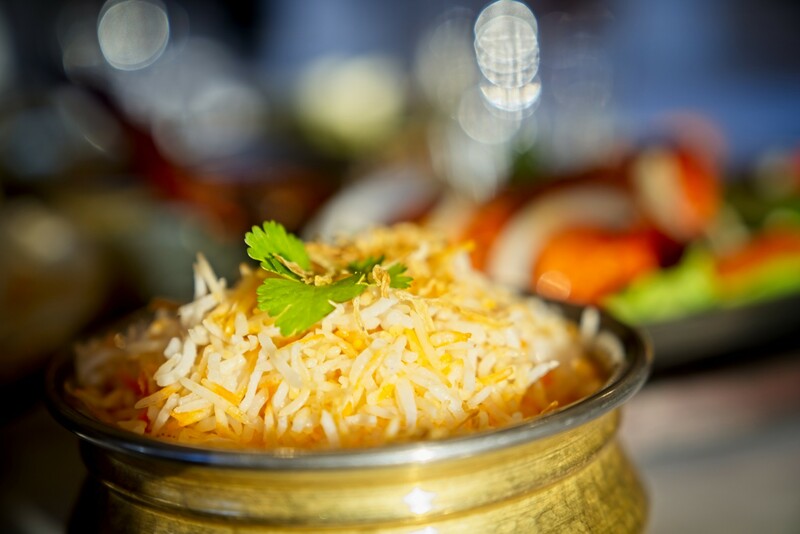 Mehek Indian Restaurant is happy to prepare a variety of mains with just enough of the hot spices that you can handle. 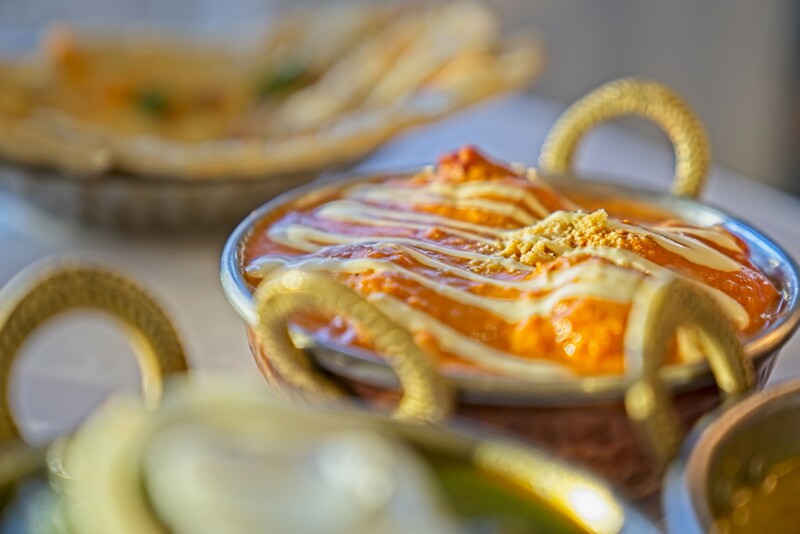 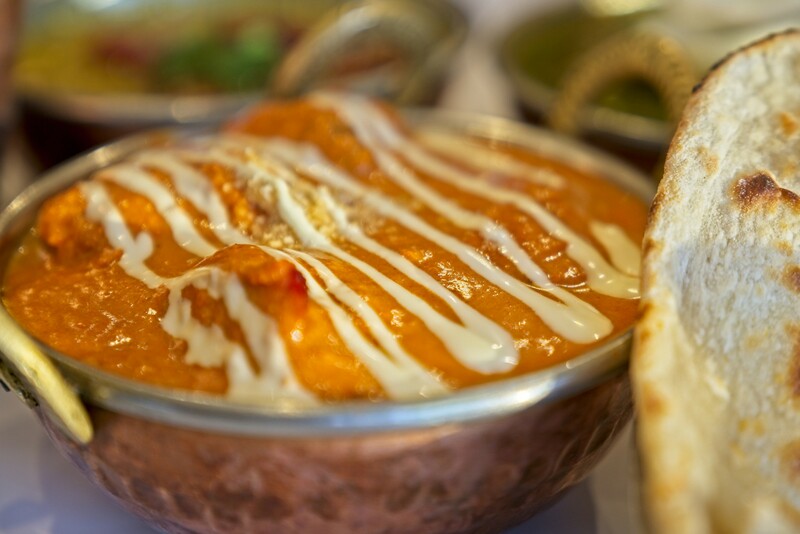 Try one of the main course favourites, like Vindaloo, Korma, Balti, or Butter Chicken. 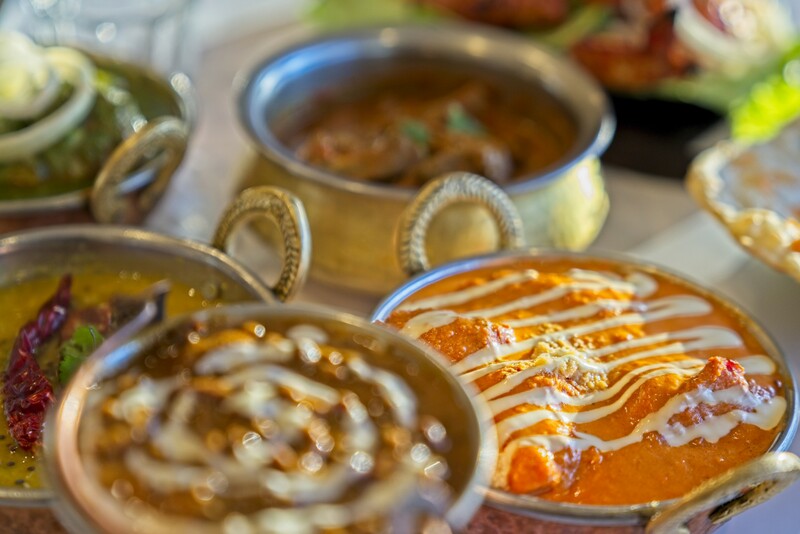 If you are in the mood for some of the best Indian food in Greensborough, come and visit them at their Main Street restaurant tonight! 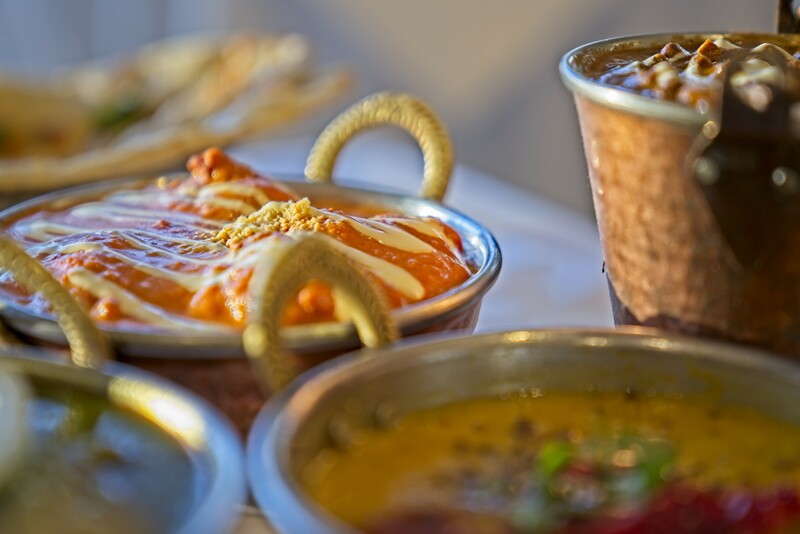 Open 7 days a week or order direct for free delivery from their restaurant.